Siân Thomas has been Poet in Residence for Ashdown Forest. 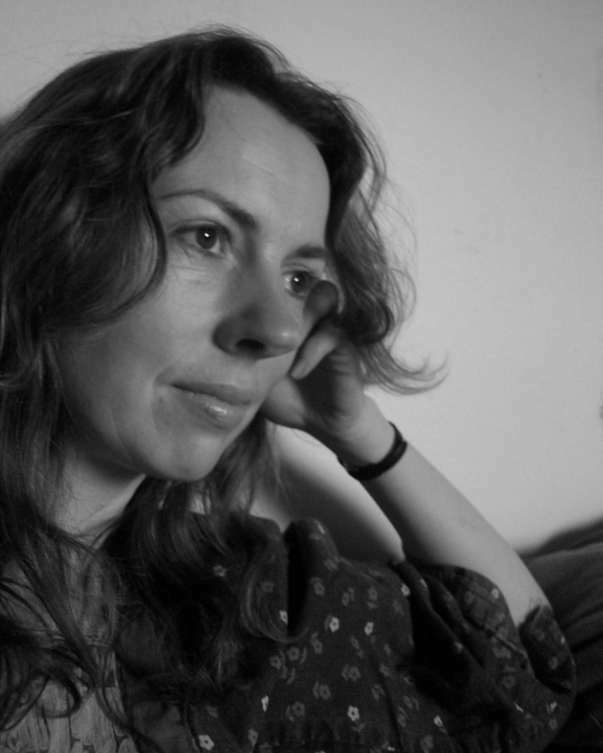 Her work has appeared in various publications, including the anthology London Rivers, and her pamphlet Ovid’s Echo is published by Paekakariki Press. the tray from your lap. in its gravy of rain. was the flap of a fan-light. sticking out like a weather vane. the backs of my hands. In my left hand is a stone: I can’t drop it. My blood’s heat has softened it. It sits in my palm, round and perfect. their cheeks red, coats flapping. All other women are forests.